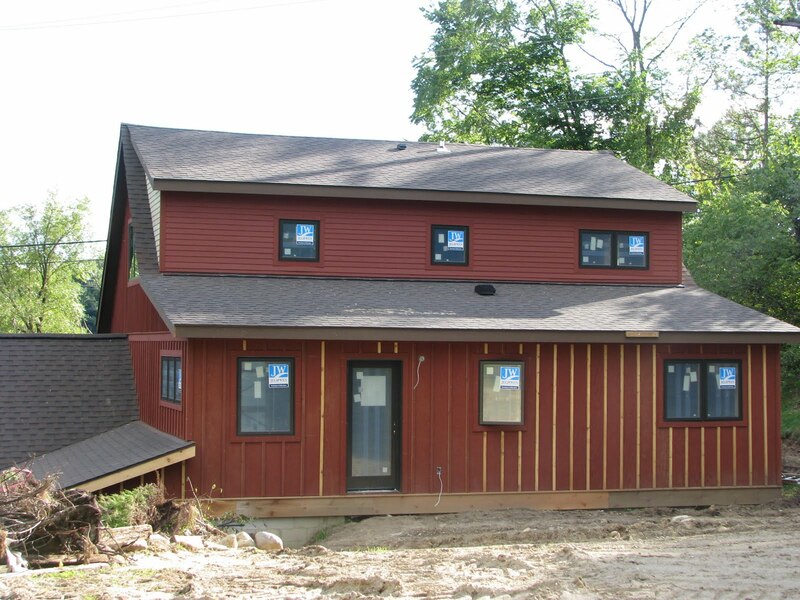 Painter Al was at the house today for more work on the exterior, and it is looking terrific! 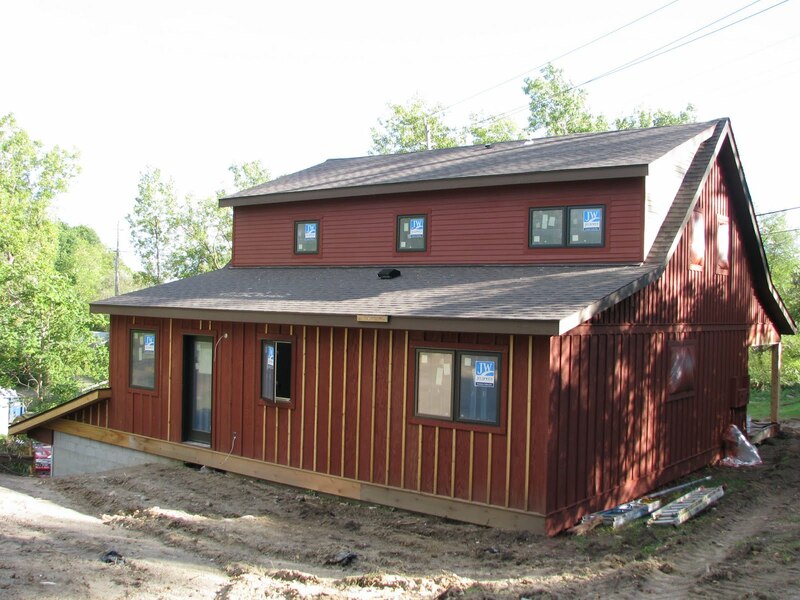 It looks like he finished the rarely seen west side of the house, and the second story of the north side (where the horizontal Hardie board siding is). It was a good thing I knew what was going on before I went in the house, or I might have taken a look out the dining room window and called in CSI-Ypsilanti. Adorable, right? I lurves them. 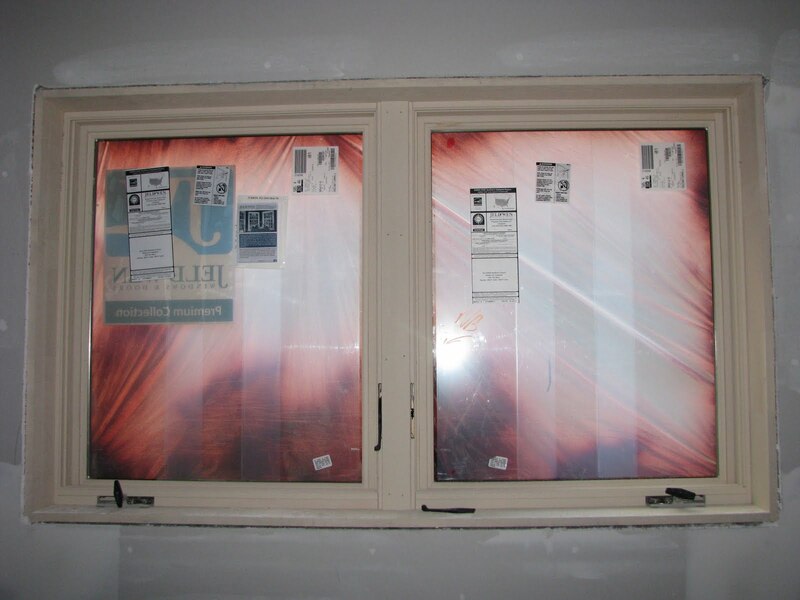 I think the drywall guys were back again today too, since some areas inside looked re-mudded. 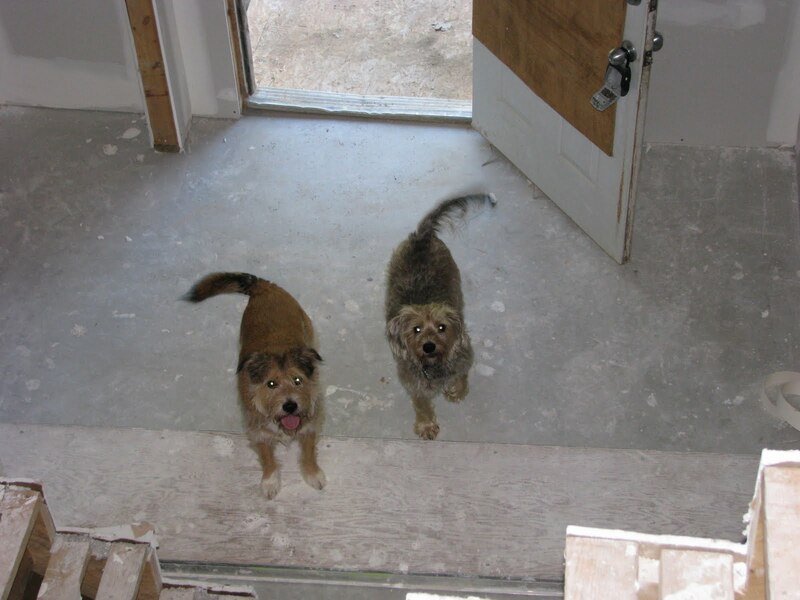 I figured you guys have seen enough photos of drywall mud, so instead, here are the boys looking perplexed about why I will not let them further into the house. 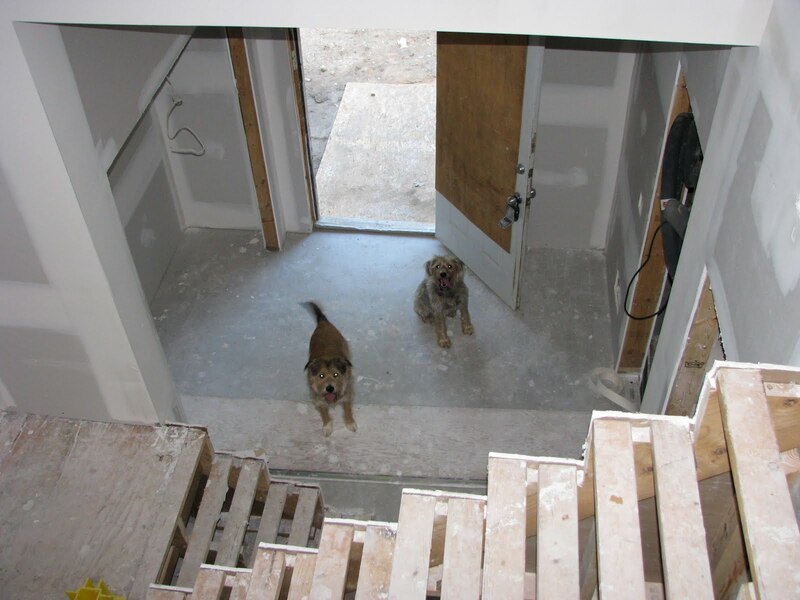 Dogs + drywall mud = disaster! P.S. 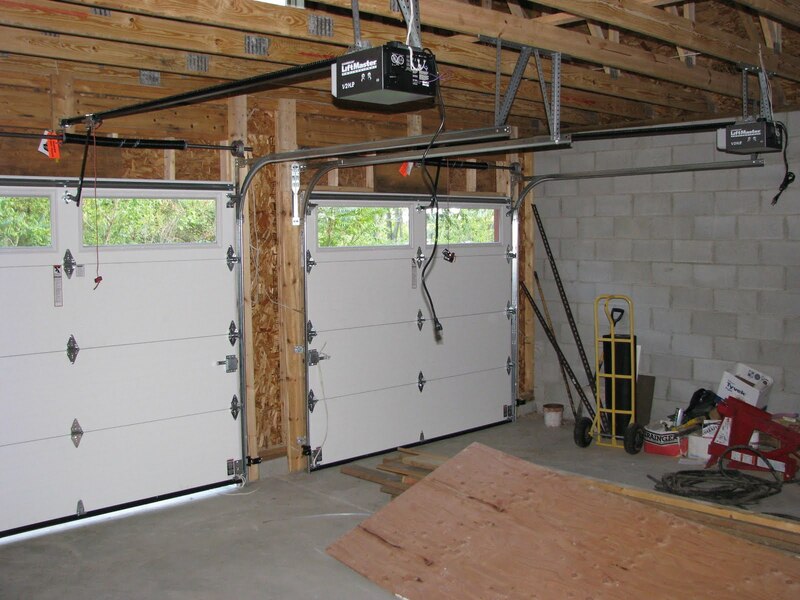 Thank you all sooo much for the comments on my recent posts on interior paint and garage door color selections. There were a ton of great ideas and tips that we wouldn’t have thought of on our own – we really appreciate it! And now that I’ve got the blog bug you know I’ll keep you updated on how it all turns out!